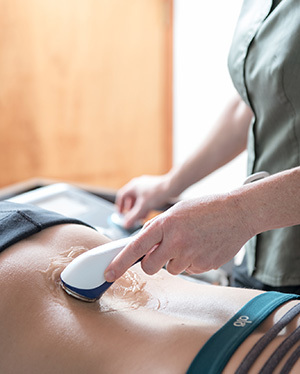 Ultrasound refers to mechanical vibrations which are essentially the same as sound waves but of a higher frequency. The sound waves involve vibratory motion of molecules. This vibration creates energy and movement which in turn creates heat.